Alan Purwin co-founded West Coast Helicopters in July 1987. In 1992 and 1993 respectively, West Coast Helicopters was retained for vital organ transport programs for Cedars-Sinai and UCLA Medical Center, providing transportation for their medical teams. Alan later merged West Coast Helicopters with Helinet Aviation, which he purchased in 1998. In 1999, Helinet became the primary helicopter provider for Children’s Hospital Los Angeles’ patient transport program. Today, Helinet Aviation continues to serve diverse markets that began with West Coast. Clients now include Fortune 500 executives, celebrities, news stations, and hospitals throughout California. Our business continues to grow because we offer what few aviation companies can: a consistent philosophy of exceeding our customers’ expectations—safely and reliably. Helinet provides premium helicopter services for multiple markets, with uncompromising dedication and professionalism. Our success is a direct result of our commitment to meeting all of our customers’ needs, no matter how large or small. With almost 30 years of service, we have acquired the experience, know-how, and industry partners to enable us to provide the best solutions at competitive prices without compromising on customer service. 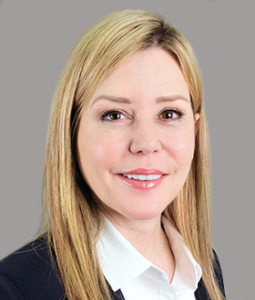 Kathryn serves as Helinet’s CEO, providing leadership and direction for the company by working with the Board of Directors and President to establish long-range strategic goals. She earned a Bachelor of Arts with a double major in History and Political Science from UCLA. Kathryn has been a pilot since 1987 and worked as a commercial pilot flying private jets. She is also rated to fly helicopters. Kathryn is on the Board of Trustees for Children’s Hospital Los Angeles. Since 1999, Helinet and the Purwin family have supported CHLA with the donation of two medical transport helicopters, pilots staffed 24-7-365, and all associated fuel, insurance, and maintenance at no cost to the hospital. 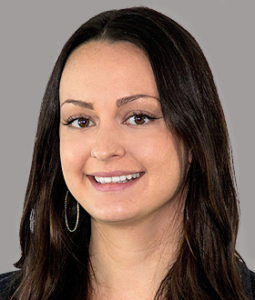 Katie joined Helinet in February of 2016 and is responsible for tracking and reporting of all company financial activities, as well as insurance, taxes, and audits. 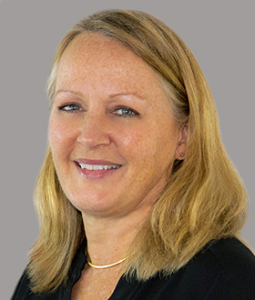 Katie has over 25 years of experience in accounting and finance within multiple industries. Prior to joining Helinet, she worked in the healthcare and communications segments while also being involved in a variety of small businesses. From Iron Man to The Avengers and Transformers 5, Kevin has piloted on an extraordinary list of credits. He started logging flight time at the early age of 14. Kevin accumulated his ratings as quickly as he could and by the time he was 18, Kevin was a commercially rated helicopter and multi-engine fixed wing pilot logging time in everything from King Airs to Hueys. He has been working heavily in the film industry coordinating and directing multitudes of aerial film sequences in the air and on the ground and is a member of SAG and the Motion Picture Pilots Association. Allison joined Helinet’s marketing team in 2014 and became Vice President of Marketing in August of 2016. In this role, she is responsible for overseeing and managing the company’s overall marketing efforts to ensure continued market growth. Allison also leads marketing for Helinet’s subsidiary company, SHOTOVER Camera Systems. Allison previously worked at the PR firms SSA Public Relations and Carl Samrock Public Relations. Allison holds a B.S. in Business Administration with an emphasis in Marketing from California Lutheran University. Al joined Helinet Aviation in 2004. 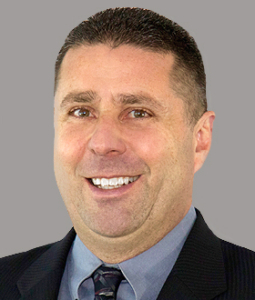 As Director of Operations, he is responsible for flight operations safety and compliance with all FAA regulations and company policies, and communicating with the FAA and TSA. Al has extensive experience as an ENG (electronic news gathering), charter, and medical transport pilot. Prior to this position, he was the Operations Manager from 2008 until July, 2015. His ratings include Commercial Pilot Helicopter, Instrument Helicopter, CFI Helicopter and CFI Instrument Helicopter. 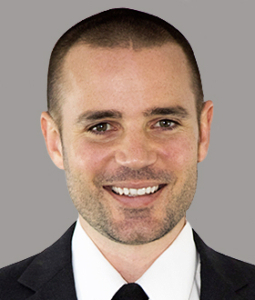 Brady joined Helinet in 2014 as an ENG pilot and became Sales Manager of Helinet’s Charter Group in 2016. 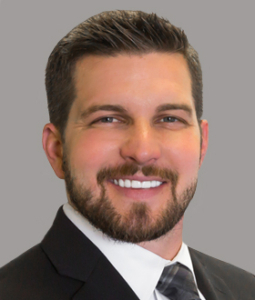 In this role, Brady is responsible for providing Charter clientele with unparalleled customer service to ensure that no want or need goes unfulfilled. Brady has over 10 years of helicopter aviation experience and prior to joining Helinet, he was previously a lead pilot for Papillon Grand Canyon Helicopters in Las Vegas. He completed his flight training here in Los Angeles and is well versed on the finer points of aviation in the area. Brian joined Helinet in the summer of 2013. In the role of Chief Pilot, he is responsible for training and managing pilots in electronic news gathering (ENG), executive charter, and HAA. Having worked for Helinet as an ENG and charter pilot, Brian has extensive experience in many different flying roles including VIP transport, tours, organ transplant, international ferry flights, and training. His ratings include Airline Transport Pilot (ATP) and Certified Flight Instructor (CFI/CFII). Brian is also a EuroSafety instructor in the AS350, AS355 and EC130 airframes. 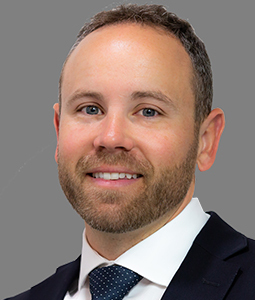 Chad joined Helinet in April 2018 and is responsible for managing the company’s commercial sUAS programs for television and motion picture production, airborne law enforcement, electronic news gathering, search and rescue, and utility operations. He is an FAA licensed Part 107 UAS remote pilot and brings extensive knowledge of FAA UAS regulations and protocols to the firm. Chad has over 13 years of film and television production experience, with past clients including FOX, CBS, NBC, and SONY. 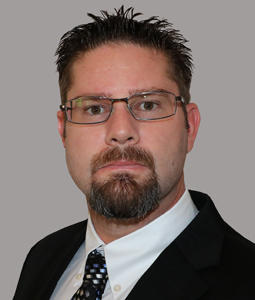 He has worked with a multitude of law enforcement agencies, providing strategic sUAS services and solutions and is a member of the SOC and Local 600. Thomas Norton’s distinguished federal government career included developing agency-wide standard operating procedures for aviation security. Norton spent a decade as director of the U.S. Customs and Border Protection’s National Marine Center. He has extensive aviation training and more than 9,500 tactical flight hours on high-risk military missions. Arnold Kleiner led KABC-TV, the first network in Southern California to embrace high definition television through helicopter cinematography. Under Kleiner, the studio also became the first local news studio to use HD cameras in-house and in the field. As president and general manager, he saw the future in innovation and technology. 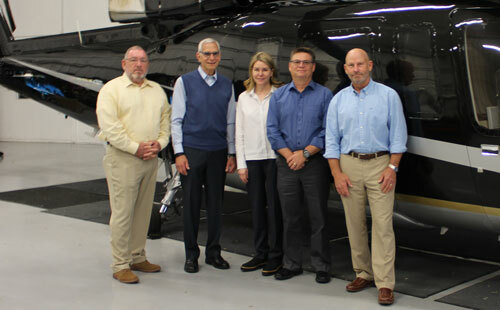 Jim Adams more than quadrupled the markets held by a now nationally-recognized regional provider of air and ground ambulance services in his 11-year tenure as CEO of REACH Air Medical Services. He oversaw a team of 800 at St. Joseph Health, helped establish Santa Rosa Memorial Hospital as a Level-II trauma center and served as chairman of the board for both hospitals in Northern California. Prior to becoming a member of Helinet’s Board of Directors, William “Dean” Lee served as commander of the Atlantic Area for the U.S. Coast Guard. In this role, he was responsible for commanding missions from the Rocky Mountains to the Arabian Gulf, spanning across five Coast Guard districts and 40 states. Concurrently, Dean served as Commander of the Defense Force East and provided Coast Guard mission support to the Department of Defense and Combatant Commanders.